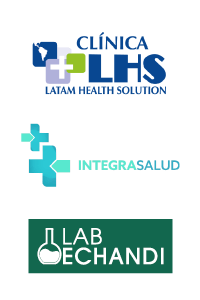 The presence of on-site sterilization services and logistics companies, allows the Medical Devices to be exported directly from Costa Rica to different destinations around the world. This means important savings in production, time, transportation and warehousing. 24 x 7 / 365 days. Perimeter fences, walls and electric wire. General maintenance of infrastructure and common areas. Access to our waste water treatment plant. Maintenance of sewer, potable and storm water pipes. Coordination service for exclusive bus transportation system. General maintenance of the exterior of the building. External painting of the building. at no more than 25 miles of distance. Currently the park offers employment for 13.000 people, 51% of them women, and 74% between 18 and 35 years of age. 66% of this population comes from the province of Alajuela, making the park an aspirational, closely located, and exceptional place to work. 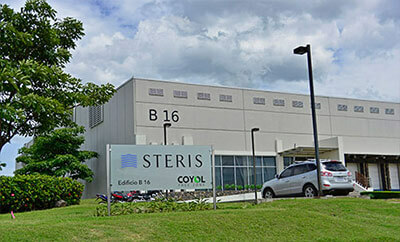 Due to the strategic location, positive social progress indexes, average length of schooling, and the high rate of people with completed university studies around the area of influence, companies have access to the largest trained, competitive and committed human talent pool in Costa Rica. Coyol Free Zone supports Human Resources departments of the companies during their sourcing and recruitment processes with exclusive services designed to source, pre-screen, train and assess potential candidates. Some of those services are: Training Programs, Job Fairs and Recruitment Data Base. Technical high schools, national learning Institutes, universities and local governments have become strategic allies for the success of the recruitment and operational processes of the companies. In alliance with the Ministry of Public Education (MEP), Coyol Free Zone gives the opportunity for employees to complete their High School Education. Employees enjoy the benefit of an exclusive transportation system which provides safe and reliable direct transportation. The service is managed and controlled by CFZ, and facilitates the access to the park, reducing the time for the employees to arrive at their workplace, and conversely, their home towns. Coyol Free Zone has the commitment to provide an environment of wellness and sport initiatives to encourage employees to improve their well-being by adopting a healthy lifestyle. A running race and several soccer tournaments are organized by the park’s administration every year. How do the best academic institutions in the country prepare our human talent for the future? 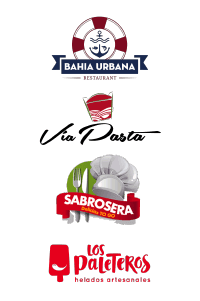 Located at Coyol Free Zone’s main entrance, Centro Coyol is a convenience service center that provides food, banking, medical and laboratory services for all companies, its employees, and also for the public. 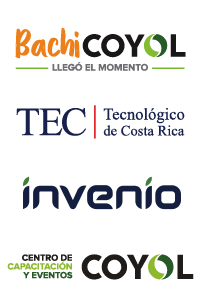 LEED Certificated buildings, the use of renewable sources of energy, and ecological awards like the National Ecological Blue Flag and Essential Costa Rica, are signs of a commitment to the environment. 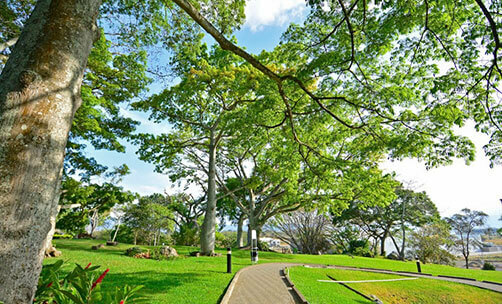 12% of the total area of the park is designated for green and protected areas, where a reforestation project has been carried out with more than 1200 native trees planted, and another is dedicated to the healing and restoration of century old trees. The annual running race raises funds for the education of the children from the area of influence. Every year, thousands of dollars are donated to schools for infrastructure and security improvements, and acquisition of learning technological equipment.